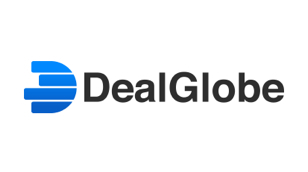 DealGlobe is a company analytics and deal matching platform across Europe and China. It enables the users to gain company insight and connect with the right people for investment opportunities, partnership deals, and potential sales leads. The platform aggregates data from a range of different data sources using different structures, all combined in one easy to use and highly functional interface. Users are entitled to view comprehensive business information and market intelligence reports provided by third party data partners or generated by the users. It also provides members exclusive access to live deal opportunities uploaded by other users through live deal platform and identifies potential business partners based on complex machine learning algorithms. The company is support by UK Trade & Investment through the Sirius programme and has offices in Birmingham, London and Shanghai.